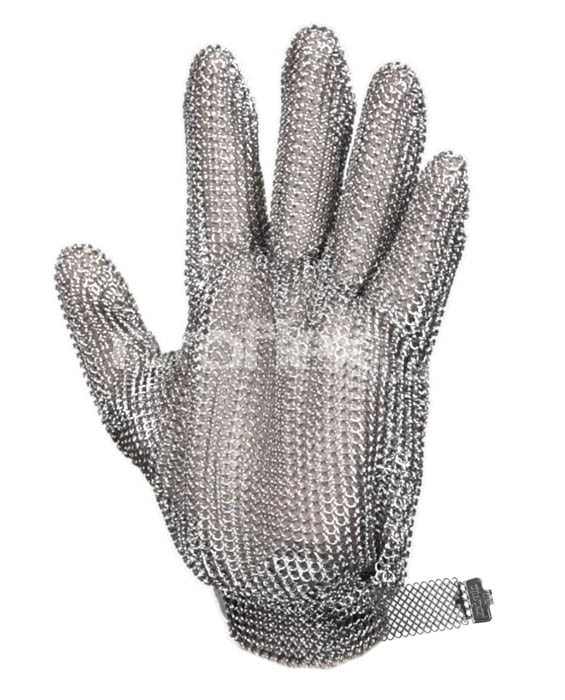 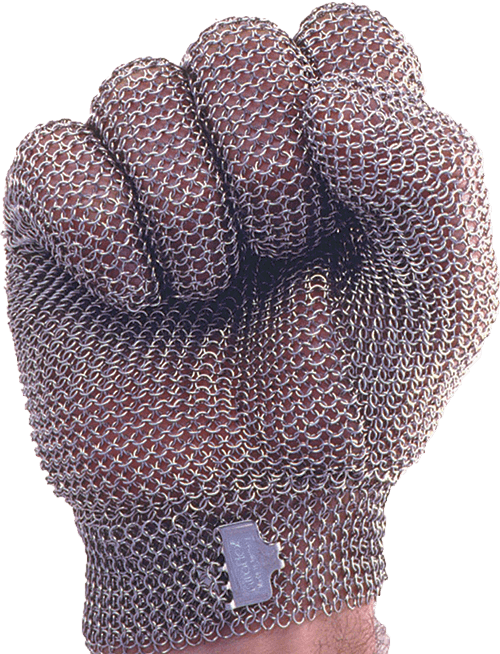 The Original, All Steel, Metal Mesh Glove. 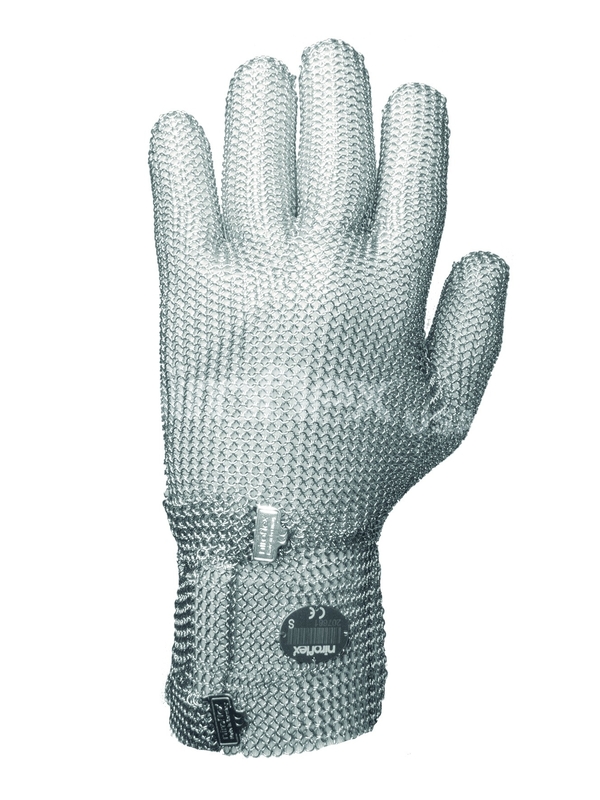 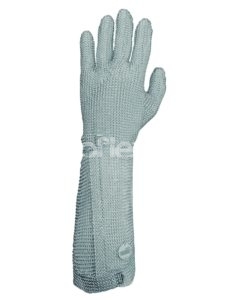 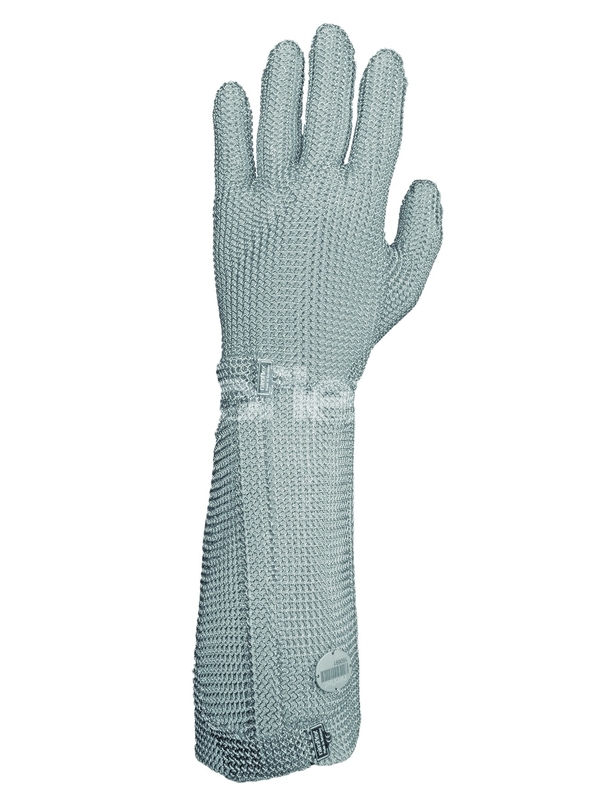 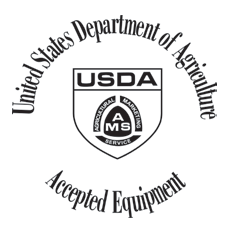 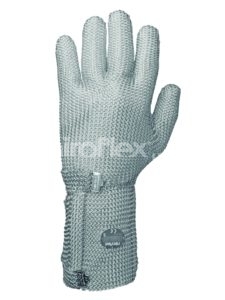 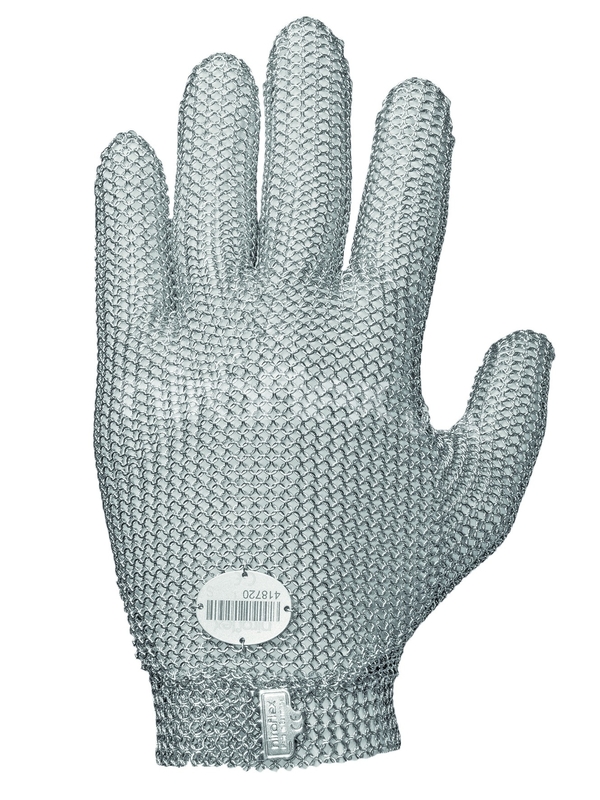 And the only metal mesh gloves and garments on the USDA Accepted Equipment List. Providing the ultimate in cut protection, stainless steel gloves are ideal for meat and poultry food processing applications. 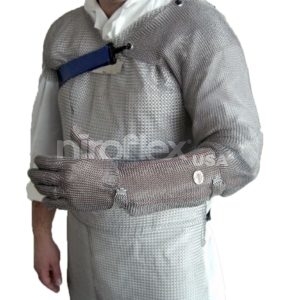 Copyright 2019 NiroflexUSA, all rights reserved.